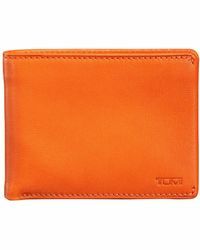 Tumi the brand is renowned and adored worldwide for its luxury travel, business and lifestyle accessories collection. 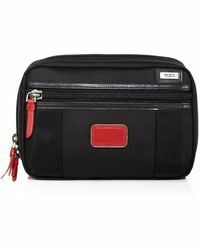 With over 30 years of brand history, Tumi started out as a humble line of nylon travel bags and has since grown into one of the most advanced collections of wheeled luggage, briefcases, handbags and small leather goods. 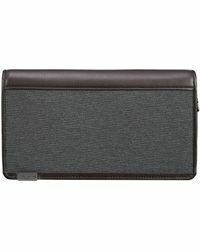 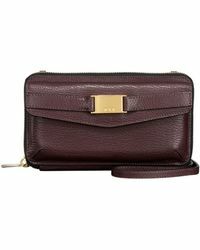 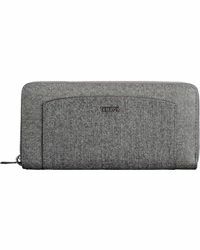 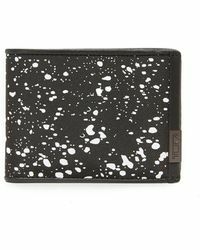 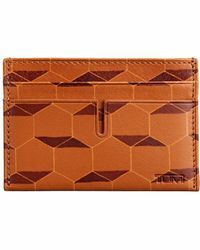 Tumi understands that a wallet is an accessory that is an extension of who you are, and reflects this with its line of individual and functional wallets. 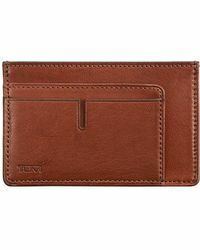 Made of f custom-designed and engineered parts, these wallets are both aesthetically appealing and highly functional.